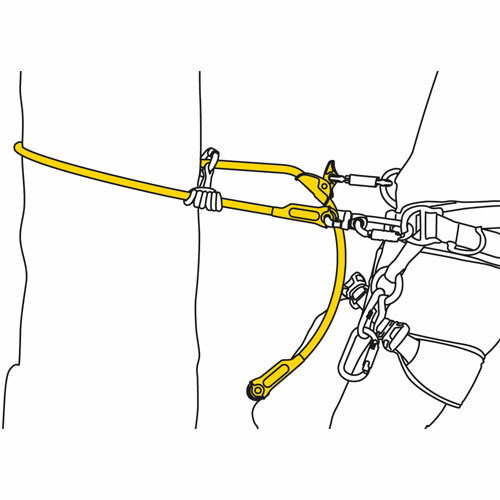 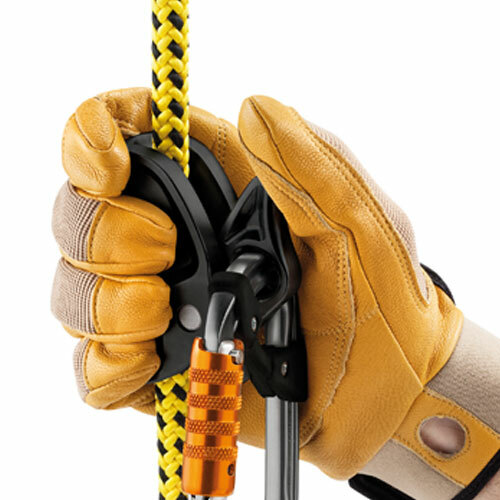 The Microflip is a reinforced adjustable lanyard designed for positioning in tree care work. 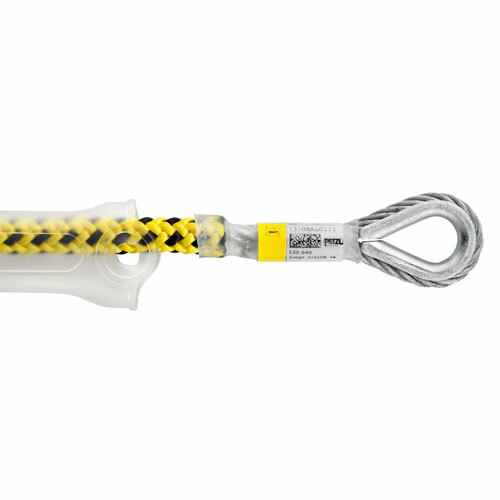 Its cable core reduces the risk of severing the lanyard and facilitates moving about on the trunk. 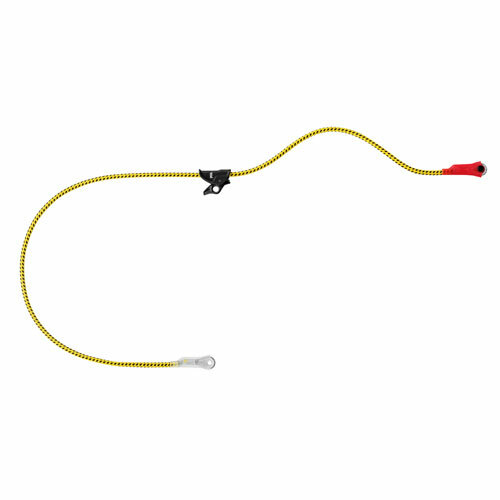 Yellow color for excellent visibility.